Zinc plated steel blind rivets also described as Galvanized rivet for industrial fixing available in several types to suit most applications including construction, automotive, cladding. Standard – the most popular rivet used in industry also known as a “blind rivet” available with large head, countersunk head and domed head. Multi – this has a high clamping capacity with the mandrel retained used for air conditioning, vehicles and furniture industry. Rainbow Standard – these are coloured rivets almost every type of rivet can be supplied coloured matched. The most popular are white and black but many colours can be produced. Good for window frames, cladding or car body’s. Cup – Airtight, dust and waterproof, ideal for automatic production. Used for car body’s, air-conditioning, shipbuilding and containers. Rill or Grooved – For riveting in blind or pocket holes widely used with wood and plastic including panels, car body’s and furniture production to get a strong connection. Star – These rivets create a large closed head good with plasterboard, fibreglass and wood. Soft porous materials can be joined together with strong force including mobile homes. 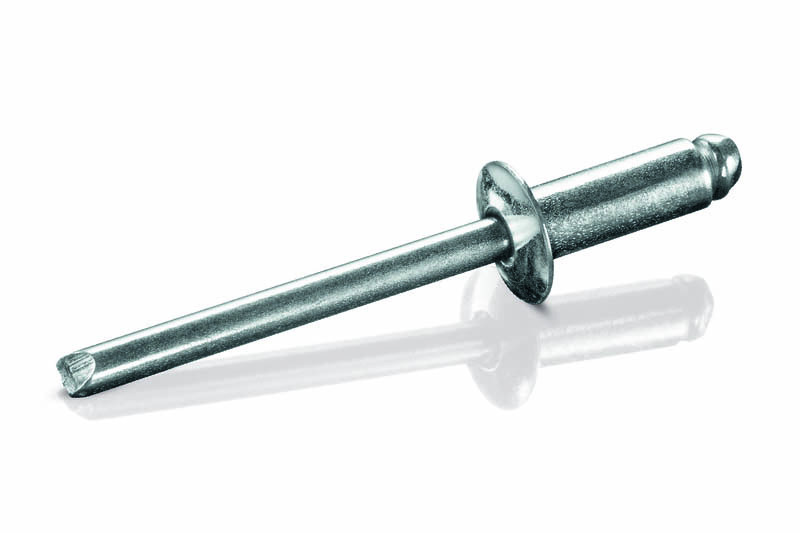 Tri-GO –Triple claw blind rivets, the rivet body splits in three suitable for soft and brittle material with light connections good for wood, plastic and plasterboard. Tre-Go – Triple claw blind rivets that locks the remainder of the mandrel with high clamping capacity for the building industry used for roof sheets and cladding. Hammer – these are fixed using a conventional hammer the body splitting into 3 parts can be used for different material combinations such as wood, plastic, concrete, metal etc. Ideal for roofing, building and construction. Along with the above rivet types, tools can be supplied either cordless and hand operated. 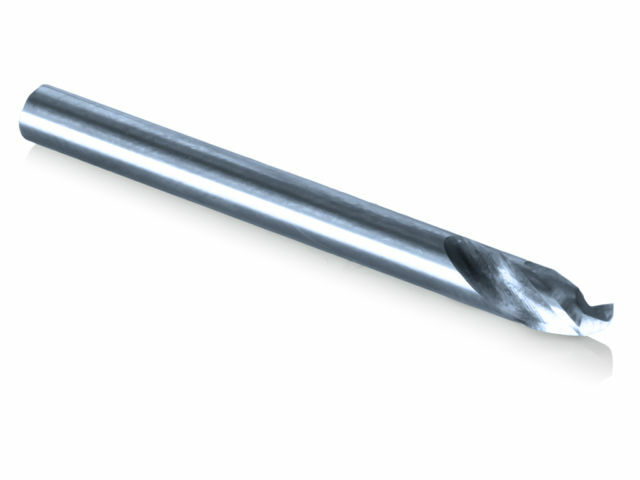 The recommended drill bits can also be supplied were required to produce holes in metal.